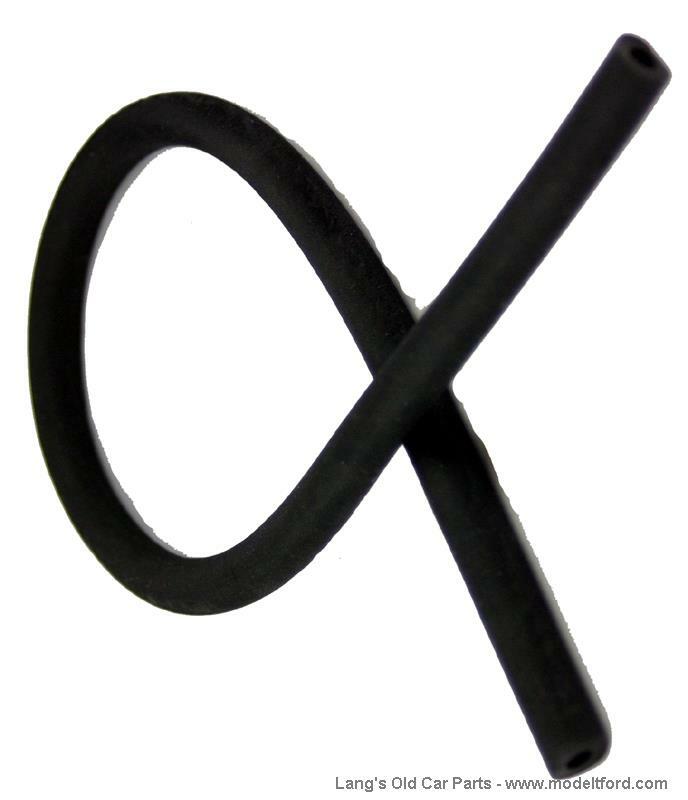 Tire pump hose, black rubber. This tire pump hose is 19" long. It made of a soft black rubber with a dull finish. the inside diameter is 3/16" and the outside diameter is just a little over 3/8". 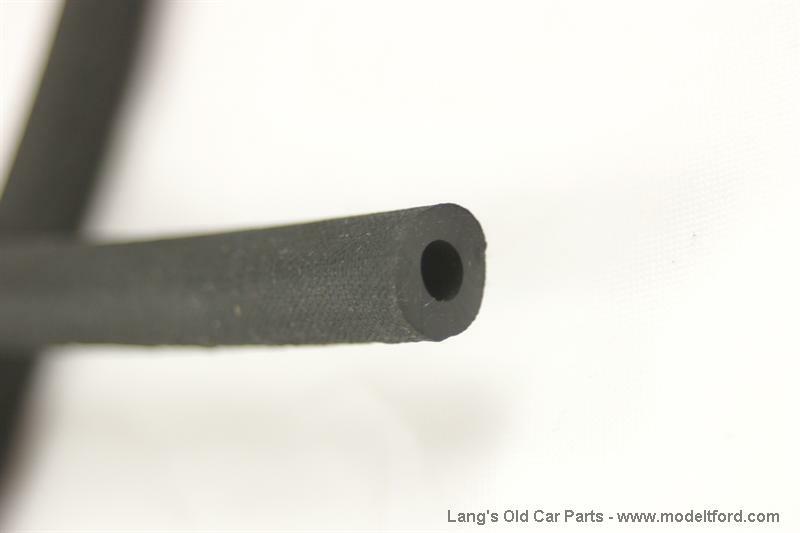 What is the inner diameter of the air hose? The i.d. of this tube is 3/16"